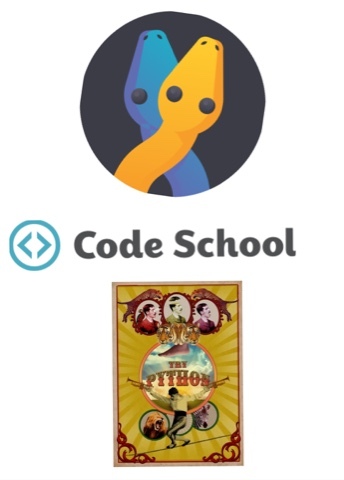 Code School, online interactive gamified learn-to-code provider, just launched a new Python language course called Try Python and a full Python path in the whimsical theme of Monty Python! Like other Try Ruby Try R courses in its Try series, Try Python is free. The other parts of the path requires monthly subscriptions.